Selling online has never been easier, faster, or more scalable. Forrester Research has predicted eCommerce will bring in 10% of retail sales by 2019, with the average consumer spending $1210 online. Magnet Export Business Portal and BizLaunch brought together a panel of entrepreneurs and business service providers to share their experiences and advice on growing an online business. 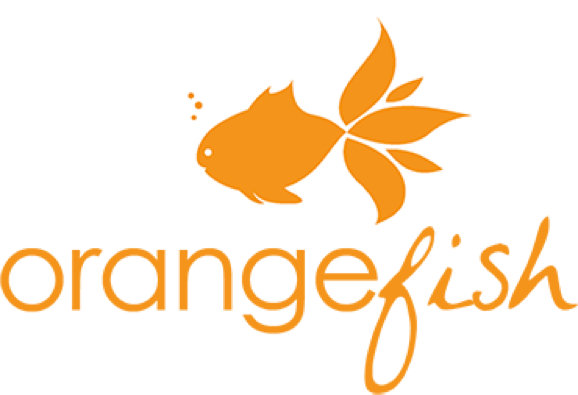 The following are some tips shared by panelist Janet Lewis, founder and owner of Orangefish, a Canadian-based online retailer which has featured over 10,000 products focusing on items you can’t find anywhere else. More than half of the products are made in Canada. The Canadian market is small compared to the U.S. and we wanted to explore other regions as well. We have streamlined all of our processes, so we can take on more orders and markets. Important to expand beyond Canada in order to grow and there are strong partners we can work with so we aren’t doing this alone. They can help us. Finally, Canada has a good brand so ‘made in Canada’ has become a strong trend. Lewis uses social media, which is a great source for finding the right customer. She also only focuses on social media platforms “where our customers are.” And, remember to tailor your messages to the platform you are using. “Facebook posts look and read differently than what is posted on LinkedIn, for example.” Lewis also says that email marketing is still the number one tool for marketing her business. Finding help is sound advice but knowing where to start and finding the time to source opportunities can be daunting. The Magnet Export Business Portal can help. 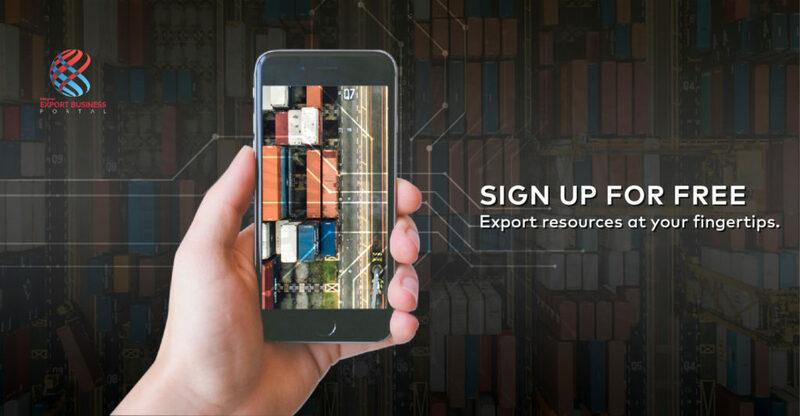 Magnet Export Business Portal was developed to respond to challenges faced by SMEs trying to access trade opportunities, funding opportunities, information about inbound and outbound trade missions to connect to other businesses and general growth resources. The web-based platform helps businesses maximize international market potential by helping connect exporters with the tools and relevant export resources, funding and information they need to grow their business. For more information and advice from other panelists, check out the Global Growth webinar. Considering taking your company global? Here are more tips.